William Young (??? - 1662) was an English viol player and composer of the Baroque era, who worked at the court of Ferdinand Charles, Archduke of Austria in Innsbruck. The sonatas which he published in 1653 were some of the earliest sonatas produced by an English composer. The details of Young's origins are unknown. By 1652 he was a chamber musician at the Innsbruck court, where "the Englishman", as he was called, was a highly regarded viol player and composer. The design of his English-made viol influenced that of some of the viols built by Jakob Stainer, the Austrian luthier. In 1660 Ferdinand Charles granted permission for Young to visit England, but there are no traces of his reappearance there. He is not to be confused with William Young (died 1671), another musician, who played violin and flute at the court of Charles II of England from 1661. During the late 16th century and the first half of the 17th a number of English musicians took up employment in Germany, Denmark, Austria, the Low Countries and Spain. Among them were six virtuoso violists: William Brade, Thomas Simpson, Walter Rowe, Daniel Norcombe, Henry Butler and William Young. They had a major effect on the development of continental viol playing, Rousseau declaring that it was the ‘English who were the first to compose and play chordal pieces on the viol, and who exported their knowledge to other Kingdoms’. Brade and Simpson both published collections of consort music; Simpson's volumes include many dances by his English contemporaries, e.g. Robert Bateman, John Dowland, John Farmer, Alfonso Ferrabosco, Robert Johnson, Peter Philips and Thomas Tomkins, as well as works by German composers. The pavan was the form that particularly attracted Anglo-German composers to display their most sustained and complex musical ideas, corresponding to the role held by the fantasia in England. 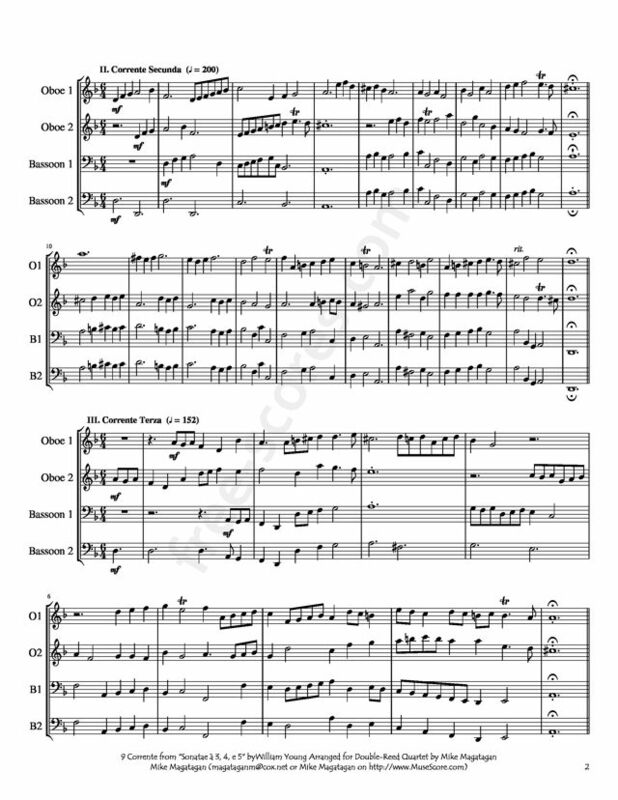 German composers such as Valentin Haussman and Melchior Franck published instrumental music which began to show idiomatic string characteristics. Other volumes of dance music, such as Schein's Banchetto musicale (Leipzig, 1617), group the dances into suites (Padouana, Gagliarda, Courente, Allemande and Tripla). The viol is designated in some of the progressive three- and four-part Canzoni e concerti (1627) by the Polish violinist Adam Jarzebski. 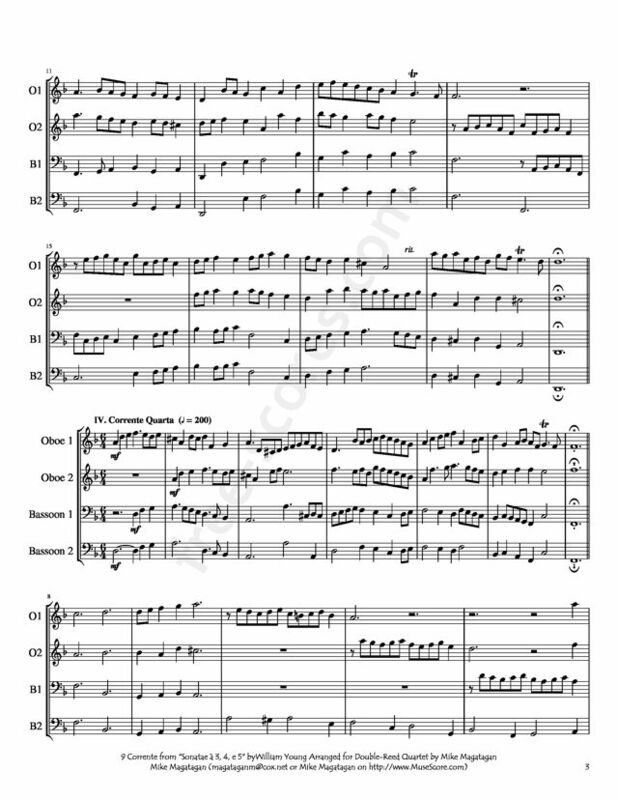 In 1649 Johann Hentzschel published a canzona for eight bass viols and continuo in a solemn, contrapuntal Venetian style using double choir writing. David Funck's Stricturae viola di gambicae, ex sonatis, ariis, intradis, allemandis (Leipzig, 1677) for four bass viols exploits the viol's full three-octave range. The divisions composed by Daniel Norcombe and Henry Butler, who worked in Brussels and Spain respectively, were warmly commended by Christopher Simpson as models ‘worthy to be imitated’. Butler's 13 surviving sets are of grand proportions, exploring the range of the instrument with taxing virtuosity and developing up to 49 variations. The first published sonatas by an Englishman were William Young's Sonatae à 3, 4, e 5 for two to four violins, obbligato bass viol and continuo (Innsbruck, 1653). The virtuosity displayed by the British expatriates was taken up by their continental pupils, most notably Johann Schop (i), Nicolaus Bleyer and Gabriel Schütz. Young and Henry Butler (an English viol player working at the Spanish court) were the first English composers to call their works sonatas. However, Butler died in 1652 with his three sonatas unpublished. Young's 11 sonatas for two, three, and four parts and continuo, published in Innsbruck in 1653, are known to have reached England. In modern times, the 11 sonatas were rediscovered by William Gillies Whittaker. He found them in manuscript in Uppsala University Library in Sweden, and published them in 1930. 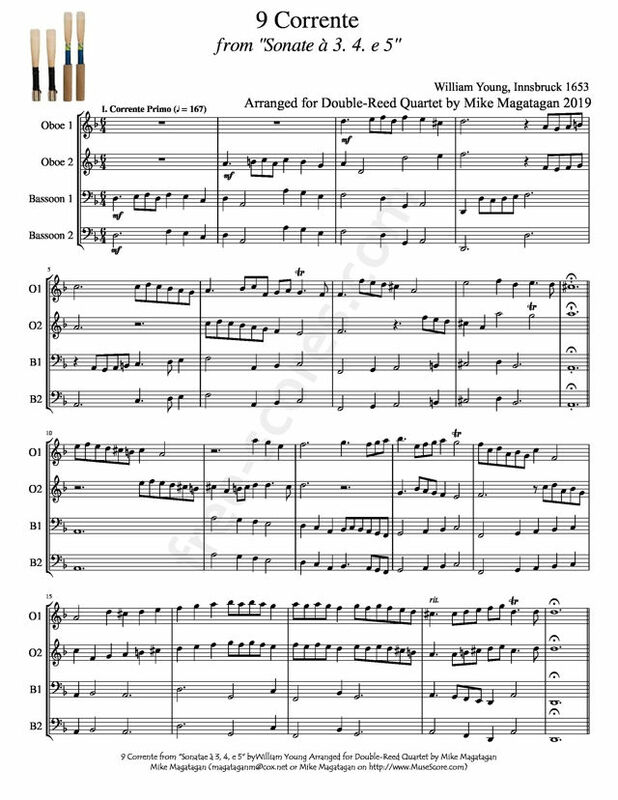 Although originally created for 2-4 Violins, Obbligato Bass Viol and Continuo, I created this Interpretation of the 9 Corrente from "Sonatae à 3, 4, e 5" for Double-Reed Quartet (2 Oboes & 2 Bassoons).